Mona Louise Parsons, actress, nurse, resistance fighter (born in Middleton, Nova Scotia on 17 February 1901; died in Wolfville, Nova Scotia on 28 Nov 1976). 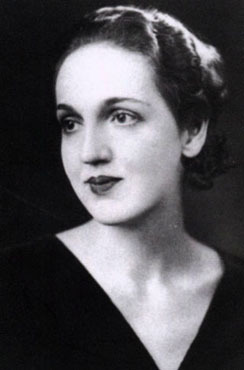 Mona Parsons was the only Canadian woman to be imprisoned by the German army, yet her story is unfamiliar in Canada. Montagu Wilmot, British army officer, governor of Nova Scotia (d at Halifax 23 May 1766). An officer from 1730, Wilmot served almost exclusively in Nova Scotia 1746-66 and was at the siege of LOUISBOURG in 1758 as a regimental commander. It was June 12, 1944, and the D-Day invasion of Normandy was less than a week old. Waves of Allied bombers were pounding German positions, but on this afternoon Flying Officer Patrick Brophy, 22, from Port Arthur, Ont., was feeling uneasy. The No. 2 Construction Battalion, Canadian Expeditionary Force (CEF) — also known as the Black Battalion — was authorized on 5 July 1916, during the First World War. It was a segregated non-combatant unit, the first and only all-Black battalion in Canadian military history. 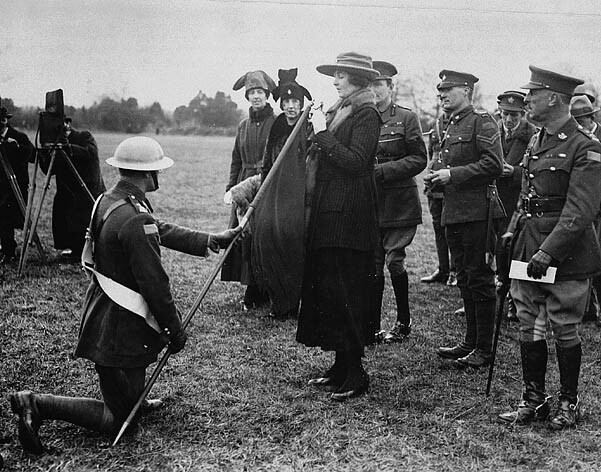 Women have cared for wounded soldiers throughout Canada's wartime history. 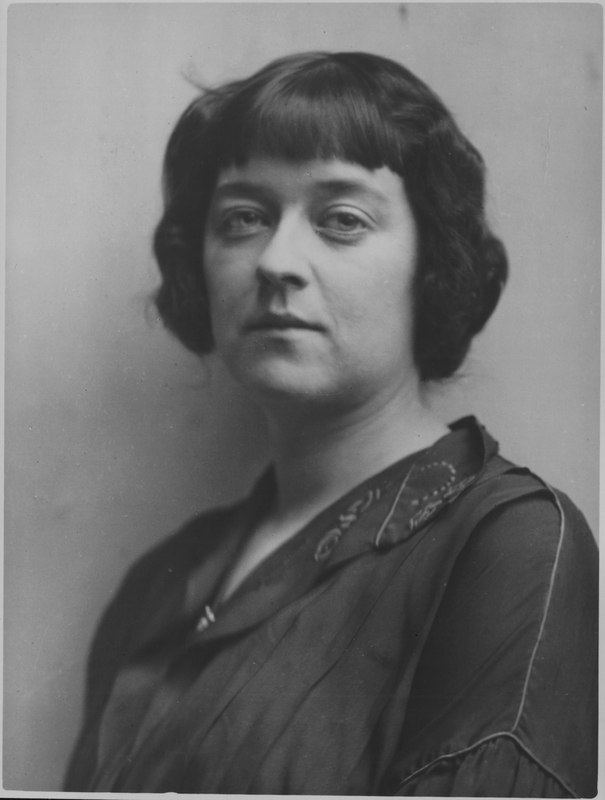 "Nursing sisters" carried out official duties with the military during the North West Rebellion, the South African War, the First and Second World Wars, and the Korean War. We celebrate the heroism and mourn the sacrifices of our military through two world wars, and assorted other foreign conflicts and peacekeeping missions. Yet less attention has been paid to the related efforts of women — in particular, the nurses who have built their own proud tradition of service and sacrifice. Olivar Asselin, journalist, soldier, philanthropist (born 8 Nov 1874 in Saint-Hilarion de Charlevoix, Québec; died 18 April 1937 in Montréal, Québec). Olivar Asselin was a writer, journalist, philanthropist and public intellectual in Québec at the turn of the 20th century. He was widely regarded as a giant in the world of Québec journalism and had a remarkable talent for recruiting and mentoring young writers during his extended career. As a fervent French Canadian nationalist and fierce polemist, he was deeply engaged in virtually every public issue of his day. 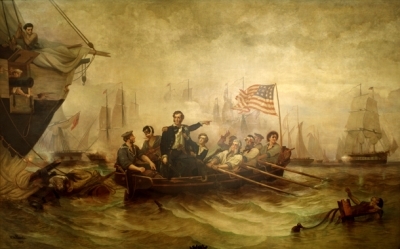 Oliver Hazard Perry, American naval officer, known as the hero of Lake Erie (b at South Kingston, Rhode Island, 23 Aug 1785; d at sea near Trinidad and Tabago, 23 Aug 1819). 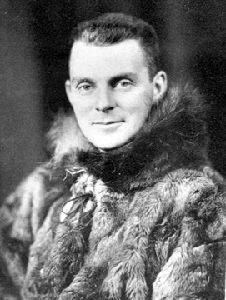 Percy Walker Nelles, naval officer (b at Brantford, Ont, 7 Jan 1892; d at Victoria, 13 June 1951). 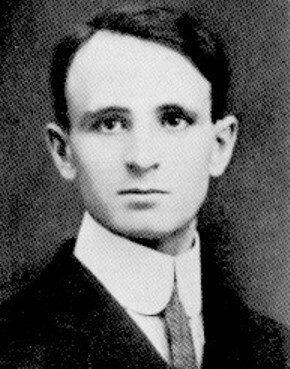 Percy Nelles, the son of Charles Nelles, an officer in the Royal Canadian Dragoons, was the founding recruit of the Canadian Navy and became chief of the naval staff. Peter John Vickers Worthington, soldier, journalist, publisher, author (born 16 February 1927 in Fort Osborne Barracks, Winnipeg; died 12 May 2013 in Toronto, ON). Co-founder and outspoken editor in chief of the Toronto Sun from 1971 to 1982. 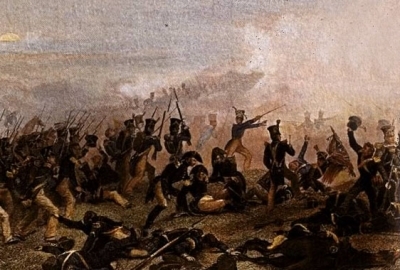 Riall arrived in UPPER CANADA in August 1813 and was placed in command of the Right Division, a geographic entity in the NIAGARA PENINSULA. His Royal Highness (HRH) Prince Arthur William Patrick Albert, Duke of Connaught and Strathearn, third son of Queen Victoria and governor general of Canada from 1911 to 1916 (born 1 May 1850 in London, United Kingdom; died 16 January 1942 in Surrey, United Kingdom). As governor general, Connaught was involved in military recruitment and philanthropy in Canada during the First World War. He also established the Connaught Cup for marksmanship in the RCMP and made extensive renovations to Rideau Hall. His daughter, Princess Patricia, was the first honorary colonel-in-chief of Princess Patricia’s Canadian Light Infantry. Members of the Women’s Division (WD) of the Royal Canadian Air Force (RCAF) were wartime pioneers. 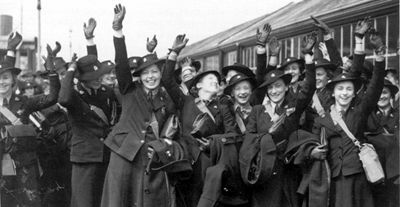 Thousands of young Canadian women volunteered to serve at home and abroad during the Second World War as part of the air force. Ramsey Muir Withers, soldier, public servant (b at Toronto, Ont 28 July 1930). An engineering graduate of the Royal Military College and Queen's University, Withers was commissioned in the Signal Corps in 1952 and served with the Royal 22nd Regiment in Korea in 1952-53. Brigadier-General Raymond Brutinel, CB, CMG, DSO, geologist, journalist, soldier and entrepreneur, a pioneer in the field of mechanized warfare (b at Alet, Aude, France 6 Mar 1872; d at Couloume-Mondebat, Gares, France 21 Sept 1964). Raymond Collishaw, CB, DSO & Bar, OBE, DSC, DFC, fighter pilot, senior Royal Air Force (RAF) commander, businessman (born 22 November 1893 in Nanaimo, BC; died 28 September 1976 in West Vancouver, BC). 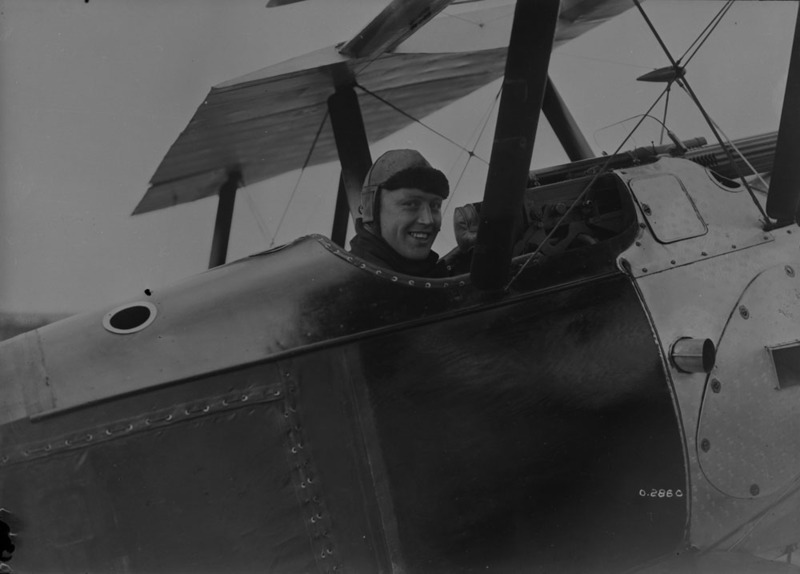 Collishaw was one of the great aces of the First World War and an important RAF commander in the North African theatre during the Second World War. ​While they may not have had access to the battlefields, a number of Canadian women artists made their mark on the visual culture of the First World War by representing the home front.